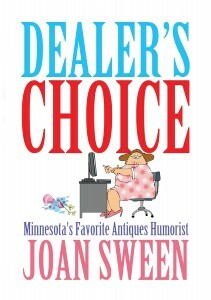 For 11 years Joan has written humor columns for Minnesota’s state-wide antiques newspaper, The Old Times. 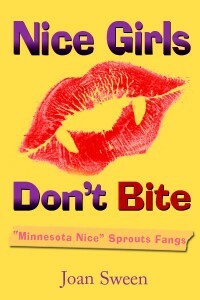 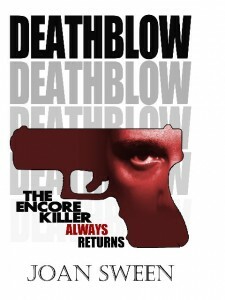 Her books, Nice Girls Don’t Bite, Deathblow, and Dealer’s Choice can be found on Amazon.com. 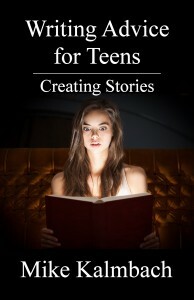 Some of her 20 plays can be found at Eldridge Plays and Musicals. 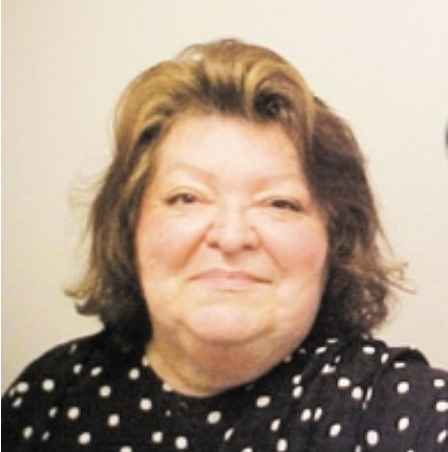 She is currently seeking a theatre that will produce her latest play, The First Woman, which deals with the defense of Mary Surratt, the first woman executed by the U.S. Government for her participation in the conspiracy to assassinate President Lincoln.